For the biggest Derby in the Premier league, from the angle of a Manchester United fan, this was NOT the result I hoped for. 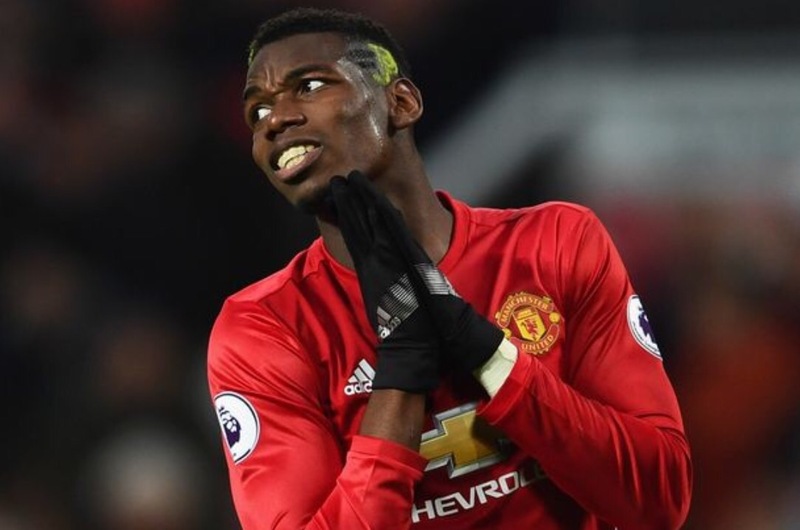 I expect the United players, especially Paul Pogba, to be pissed with this result – I wouldn’t bet my money on that though – they simply didn’t show up! Liverpool deserves a lot of credit for the result with the way they tilted the game to their advantage; very well organized and executed their jobs quite well as players and a team as a whole. So there ends the 9 games winning streak for United, hopefully the unbeaten run doesn’t end anytime soon. Manchester United didn’t play half as expected as is obvious in my match preview, even Liverpool’s defence came out on top, but pretty much everything else mentioned came out right. I had pointed out that if Liverpool didn’t nick an early goal United will win this, so Liverpool went ahead and did that, nicked a scousing early goal (oh, my chest). This game was United’s own to lose and they did just that, all the weaknesses I’ve pointed out in our past wins jumped out to bite us in the gluteus maximus. The Manchester United line-up had Mkhitaryan and Anthony Martial start ahead of Mata and Rooney, on either side of Ibrahimovic. Mourinho also opted to go for the Jones and Rojo partnership in the centre of defence with Darmian as left back. As good as the line-up is on paper I noted a problem in Morinho’s team selection the moment the mat started (a problem even I made in the match preview); for such a derby you need players who know what its importance and don’t want to lose on the pitch. Rooney should have started. Both teams looked really dangerous in attack, and as anticipated it was the team that kept on attacking that would eventually break down the defence and get the goal, as was the case for both Liverpool and United in the first and second halves respectively. However none of both teams went Gung-Ho on the other, they had a somewhat (and wisely so too) safety first approach so we didn’t get to see that unending, continuous waves of attack from one end to the other. Liverpool toned down our attack by crowding key players like Martial, Ibra, Pogba and even Carrick way back. United had a couple of good chances in the first half with Pogba, martial and Mkhitaryan missing two really good chances to put United ahead. All the while Lovren and klavan did fantastic jobs at keeping Ibrahimovic at bay, the striker looked tied down and barely won as much aerial duels as I’m used to seeing him win. 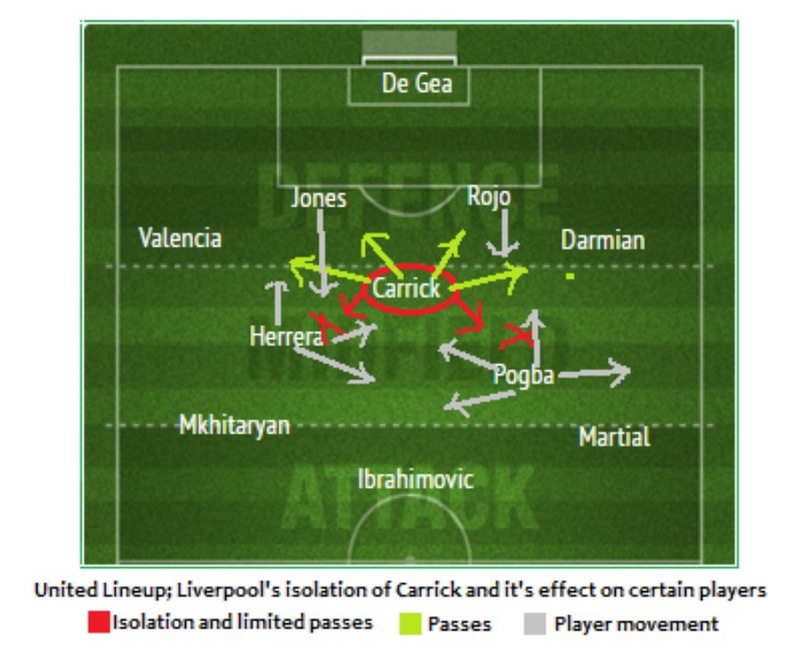 Liverpool’s isolation of Michael Carrick from Pogba and Herrera prevented the veteran from having players to pass to; they used the chance to steal the ball and left ‘Porrera’ (Pogba and Herrera) chasing the ball round the midfield. When both players did get the ball, Liverpool players were quick to close them down and limit their passing. With Carrick annihilated at the back, the defence was also left exposed to the quick Liverpool attackers; they basically made Pogba and Herrera starve to inefficiency. Ironically, whenever United did get their foot on the ball they built up well and fast and always looked the bigger team, this was till one player changed the game. Valencia in my opinion, was lucky to have had Origi from the first half, he gave his opponent too much space too often; an invitation to shoot that Coutinho will not let down, even Origi could not refuse at certain points in the game. Darmian on the other wing frustrated the life of me. His link up play with Anthony Martial was good but he was easily caught suspect at the back, having to chase down his man, and when he does get him he allows crosses; I mean YOU HAVE ONE JOB SIR! As for Anthony Martial every time he had the ball he was marked by an average of three players, usually holding his own, but of course they wouldn’t want his demolition of Skrtel repeat itself again. Paul Pogba made an abysmal error when he leaped hands first to head a ball against Lovren. He had somehow allowed his man to slip away from him several times and this time he came in late and miscalculated. Long story short, Liverpool get a penalty and score, Pogba goes in over his head and starts throwing tantrums (and Hendersons) all over the pitch, he barely even gets a good ball in and everything he does from that point on is mistimed. His mistakes and play constantly put United on the backfoot, causing some close calls and making us have to chase the game; fighting for 1 point with tooth and nail. Yeah we looked the better side, and yes Liverpool held the game well, but that one mistake by Mr Emoji led to 70% of that game right there. I rebuke every spirit of Gerrard in your life! As for the other 30%, allow me rephrase King Agrippa: “Mourinho, Mourinho! 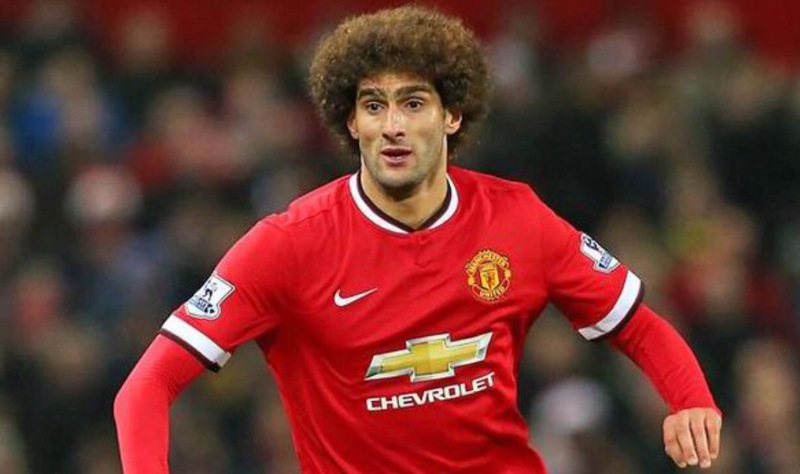 You might just make a Fellaini fan of me yet”. I mean like if this guy is the bog-brush they call him then he is damn good at cleaning dirty toilets. How himself and Mata could come on and he’ll be the difference maker I have no clue. We finally started winning aerials in the midfield, it was as though he finally broke Liverpool’s midfield setup and went straight to play behind Ibrahimovic as a CAM (I kid you not). He helped the passes flow better and broke up Liverpool’s play pretty well, capping his performance with a header from Rooney’s cross that just hit the bar and deflected into Valencia’s path. The Ecuadorian didn’t hesitate to provide Ibrahimovic with an easy ball to head beyond Mignolet, who had made some fantastic saves himself. The top 5 teams still got a couple of tough fixtures coming for them. If United can put Man City behind us before we finally play them in our next 5 fixtures, we should have a much more comfortable foot in the top four and who knows, with the way things are going top 2. Yes, laugh all you want… From me it’s goodnight. PS: For you ‘4 runners’, we’ve got a new column up on the blog for Arsenal fans. If you want to get updates on reviews and previews, all in 4D, keep watching this space or join our BBM Channel: C003148D6. Next ArticleCareer woman - or not?